An 8-year-old Nigerian refugee was just crowned a chess champion in New York’s statewide competition. 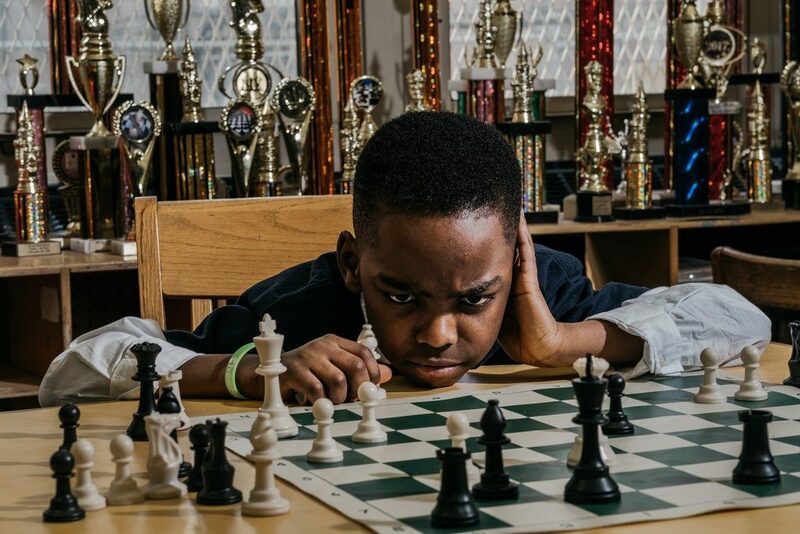 Tanitoluwa Adewumi, who lives in a Manhattan homeless shelter with his family, won the kindergarten through third grade category in New York’s chess championship last weekend with an undefeated performance, according to New York Times columnist Nicholas Kristof. As the writer shares, this is another story of a kid overcoming life’s basic truth that talent is universal, but opportunity is not.